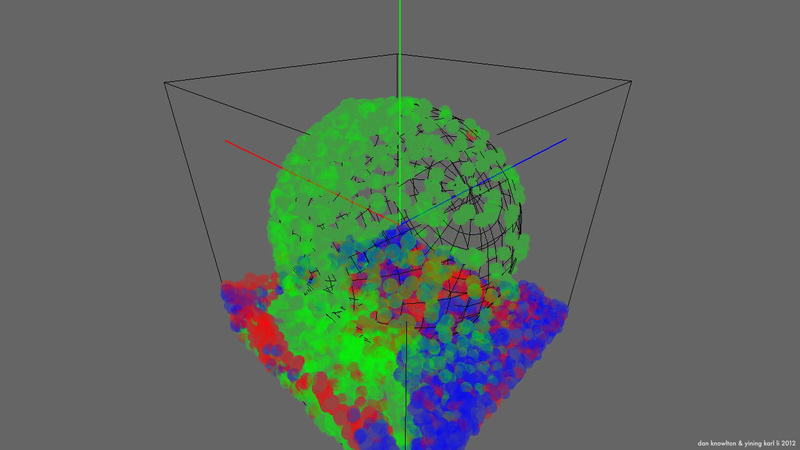 Here’s the first progress update/blog digest for the MultiFluids project! Dan and I started by taking our starting framework and tearing it down to its core. We then rebuilt the base code up with our own custom additions, leaving just the core solver intact. From there, we started building some of the basic features our project will require! Bounding Volumes & Lesson 1: Don’t just assume base code is perfect: Dan discovers some flaws in the base code! Check the posts for details and videos!